This is Bankruptcy short sale, and the list price was the last approved by the lender, home is sold as is, but it has many potential, this is luxurious home that with hardwood floors on the main and upper level, guest house and an independent wing with private entrance, dont miss the opportunity to buy with sweet equity. 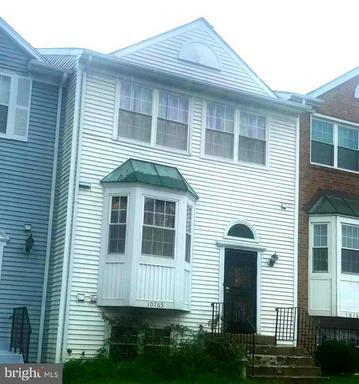 Short Sale Approved at listed price! Back on the market due to buyers changing their mind. 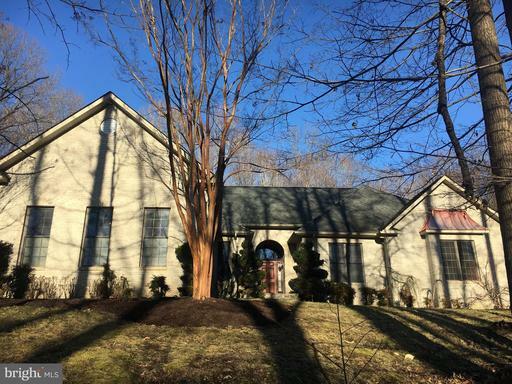 Stunning home in Beechtree w/tons of upgrades. Features huge island, stainless steel app, granite counters, double oven, deck off morning rm. Interior/Exterior Sec cameras, whole house sound/intercom, backup generator, laundry on top fl. Owners Suite w/private porch with lake/golf course views, sitting area, luxurious spa bath, huge closets. Rec room perfect for entertaining w/full wet bar. 8,000 sq ft. Million $ Home on the Hill! APPROVED SHORT-SALE! 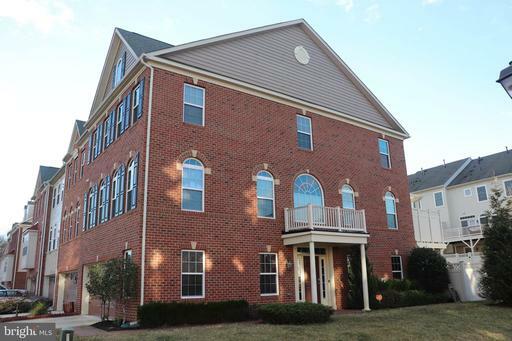 Sunny 2 story foyer fmly rm w/loft. Secluded backyard w/huge deck, pool w/built-in hot tub, treehouse. Basement w/sauna. Huge unique Master on seperate side of home. upper laundry, 3 car garage. Home needs work but its an amazing opportunity . cloC to beltway and 295. Sold as-is. Negotiated by pro-Law firm. Short Sale! 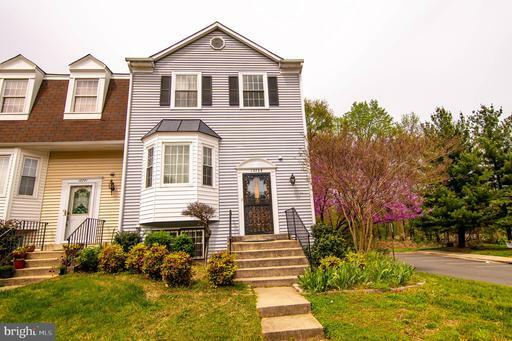 Beautiful Colonial Home w/ updated kitchen, spacious master suite w/ soaking tub and shower, 2 car garage, deck, large corner lot. 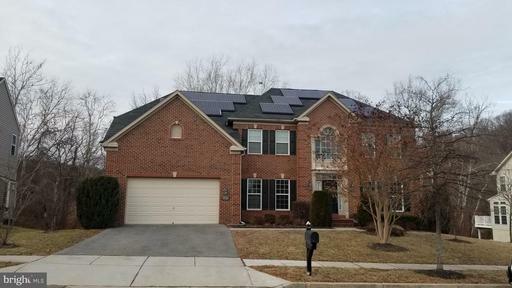 SELLER REVIEWING OFFERS....PRICE REDUCED - 7 disclosures w this listing: seller disclosures, pre-list inspection report, BPO property valuation, short sale atty disclosure, tree conservation plan..... Main floor master BR bath! 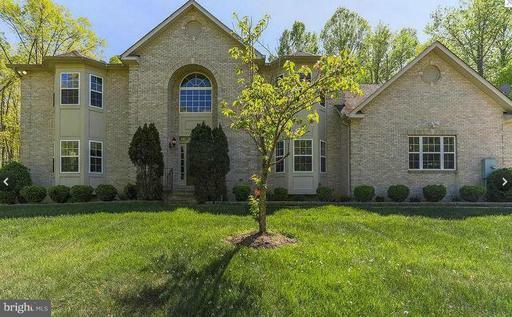 Proudly come home to your own 3.75 acre estate home privately and peacefully secluded at the far end of your 100 yard gently sloping paved driveway on awesome acreage of heavily wooded enchanted forest backing to the Marlton Country Club. ~. Your guests will be impressed as they drive up to your home in awe at night with your home and the beautiful old growth trees along the stunning and gently sloping drive beautifully accented and set off by floodlights. ~. This handsome, sturdy 6,000 S.F. 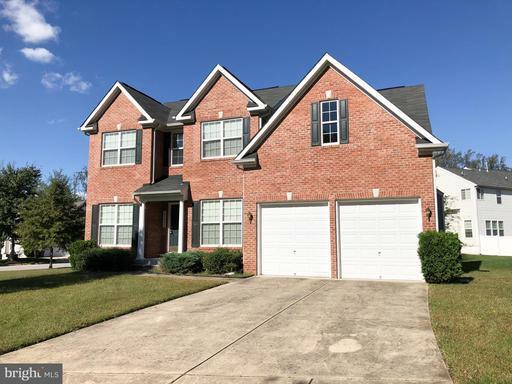 all brick home built in 2003 only 16 years young with only one convenient staircase connecting just 2 huge 3000 SF levels boasts 4 BRs, 4.5 baths, recessed lights, a main floor home office, hardwood floors, a ~morning~ i.e. breakfast room, a large family room, and a separate great room~ A 5th BR in bsmt has no wind... Enjoy table tennis and patio games on the brick patio underneath your deck overlooking your forested rear. Stay young and healthy by working out in your own private home fitness center with mirrored walls served and a private bath, separate door to the rear yard, and your own wood paneled heated sauna for relaxing after a strenuous workout! ~. On frigid nights warm yourself again in front of your choice of 3 cozy fireplaces located in 1 the raised hearth, floor to ceiling stone fireplace in your cathedral ceiling family room, 2 your 2nd raised hearth stone fireplace in your huge carpeted recreation/fun room on the lower level served by its own wet bar, or 3 your private sitting room just off your huge owner~s suite. ~. In your owner~s suite you will have an unbelievably beautiful and idyllic view from your bed of the beautiful timberland of your forested rear yard from the soaring floor to ceiling high, sunburst Palladium window proudly sitting underneath the cathedral ceiling. ~. Soak your cares away in your marble floored super bath with large soaking tub, double vanities, a unique stunning glass-surround shower with multiple shower heads. Enjoy your rural estate home with the security of having, in case of power outages, a large propane powered back-up home generator. ~. 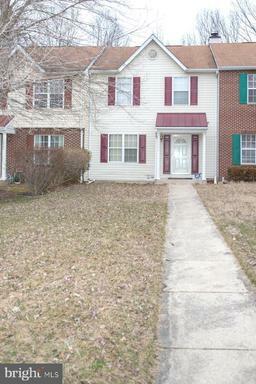 12320 Putters Court is a short sale requiring at least 90 days, more or less, for 3rd party bank approval. ~. 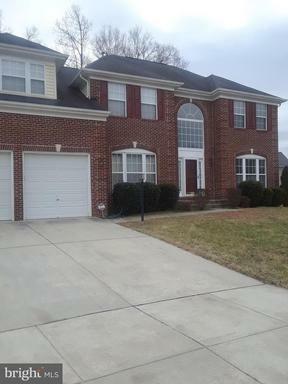 This short sale will be skillfully negotiated by one of the most successful and skilled short sale law firms in the United States, Adams, Morris, and Sessing, which has successfully negotiated over 1,000 short sales for home selling families in the MD area. The owners have gone the extra and unusual step of having an extensive and thorough professional home inspection which is attached to this listing to give you complete and transparent disclosure of the property condition. There are no funds available for repairs and the buyer~s inspection will be for information purposes only....~. 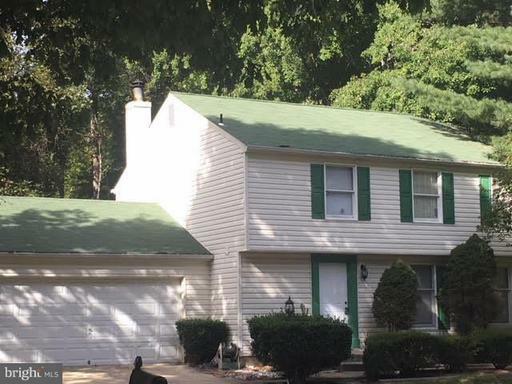 Michael Chelst of Norcom Mortgage Cell: 301-254-7636; E: michael.chelst@norcom-usa.com offers 2 renovation financing options: owner occupied FHA 203k 3.5% down Fannie Mae Homestyle with 3% down. For investors, he offers a 15% down but better terms with 20 or 25%. All these loans are completely in-house. Minimum credit score for owner occupied is 600 and 640 for investors. They service the loan after closing as well including all the draws etc. If the purchaser has a licensed contractor all teed up and ready to go they can close these loans in under 30 days. Short sale, subject to 3rd party approval. sold in an "as is" condition. Short Sale. 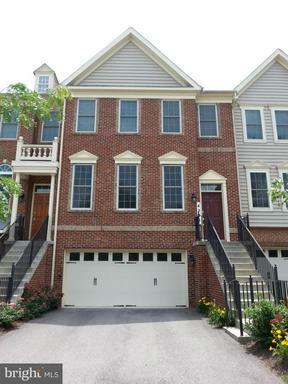 Beautiful End-of-Row townhome in the Golf Course community of Beech Tree! Rear entry two car garage, ceramic tile foyer, rec room and full bath on ground level. Main level features powder room, living room, dining room, and family room with cozy gas fireplace. Open concept 2nd floor with luxurious Kitchen with granite counters, stainless steel appliances, double oven, hardwood floors, 42 inch cherry cabinets and an have morning coffee on an oversized deck! 9 ft. ceilings on bedroom level. Luxury owner suite with an oversized walk in closet and attached bath with dual vanity and a gorgeous walk-in shower. Coveted bedroom level laundry. This home is Move-In Ready! Resort style community features miles of walking trails, a tranquil lake, community swimming pool, and a championship level public golf course ! This is a must see! Please excuse the boxes; owners are in the process of moving out. BACK ON THE MARKET!!! 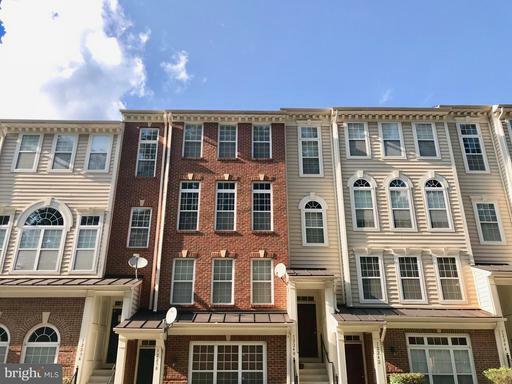 APPROVED SHORT SALE - CLOSING HELP WITH PREFERRED LENDER.....3.5 YEAR OLD TOWNHOUSE PARKSIDE, 3 BEDROOMS, 3.5 BATHS WITH ALL THE BELLS AND WHISTLES!!! CAN CLOSE QUICKLY !!! 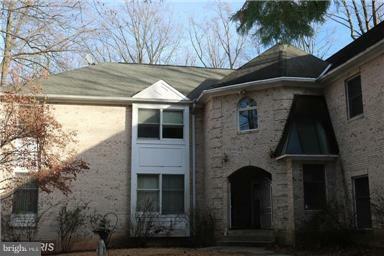 LARGE END UNIT TOWN HOUSE W/ 4 BDRM, 3 1/2 BATHS TO INCLUDE MASTER SUITE WITH PRIVATE BATH. MAIN LEVEL HAS HARDWOOD FLOORING. SKYLIGHT. CATHEDRAL CEILINGS IN THE BEDROOMS. 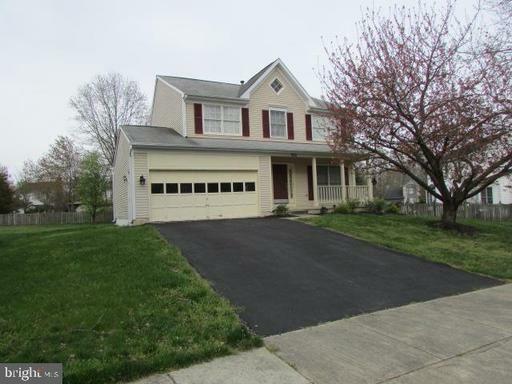 UPGRADED KITCHEN CABINETS UPDATED REFRIGERATOR .FIREPLACE WALKOUT FULL BASEMENT. DECK. 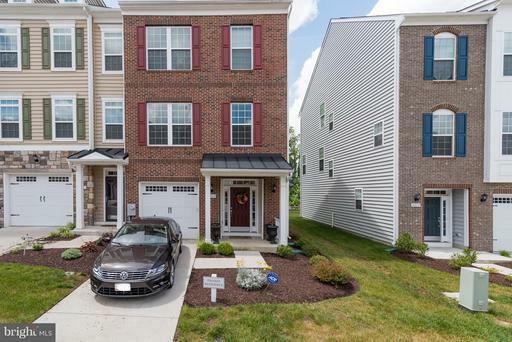 NEAR FAST FOOD AND SHOPPING CENTER, MINUTES AWAY FROM LARGO METRO CENTER AND THE UNIVERSITY OF MARYLAND CAPITAL REGION MEDICAL CENTER. 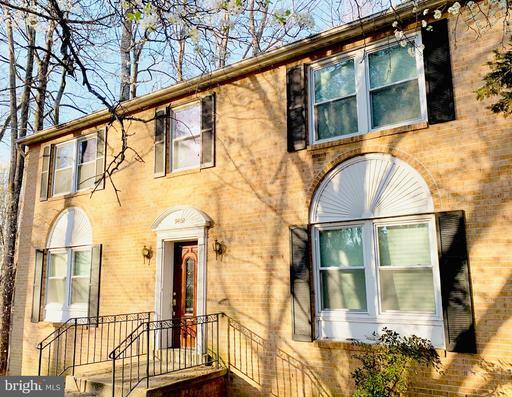 EASY ACCESS TO I-95 AND 15 MINUTES FROM WASHINGTON DC.GREAT LOCATION. PENDING SHORT SALE APPROVAL. Professionally negotiated short sale. All requested docs are in!. All spruced up and ready to show!!! 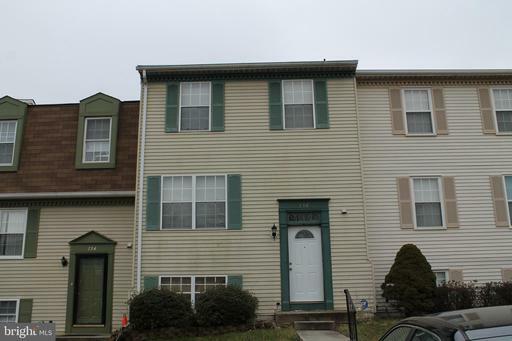 Come see this well maintained townhome with four huge bedrooms, and three full baths, and one half bath. Property boast large kitchen with granite counter tops. 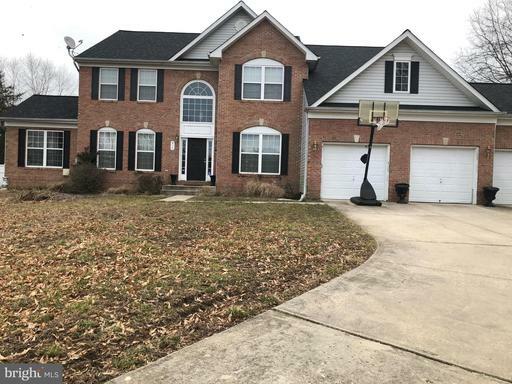 Hardwood floors though out,wall to wall carpet, separate living room and dining room, full finished basement, with bedroom, and full bathroom ,and huge entertaining area with exit to back yard. Front load washer and dryer, rear, deck off of Kitchen ,Ceramic Tiling as well. Three ceiling fans, Master bedroom has its own full bath. Programmable T-stat. A true must see!!!!!! 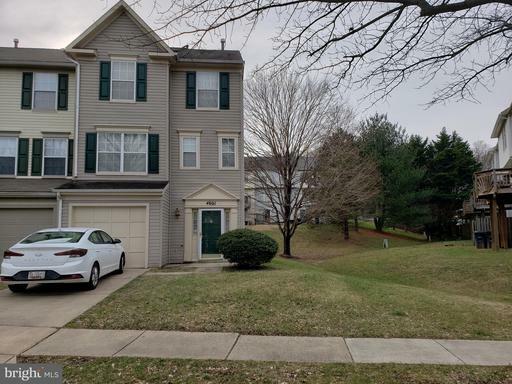 PRICE APPROVED As of 12/03/2018 READ REMARKS Spacious detached single family home with 4 Beds , 2 ,1/2 bath and two car garage awaits for new owner. House sits on a large corner lot. SOLD AS IS, needs TLC. The short sale will be professionally negotiated. SHORT SALE PURCHASE - Quick turning around on approval. Property needs little TLC. 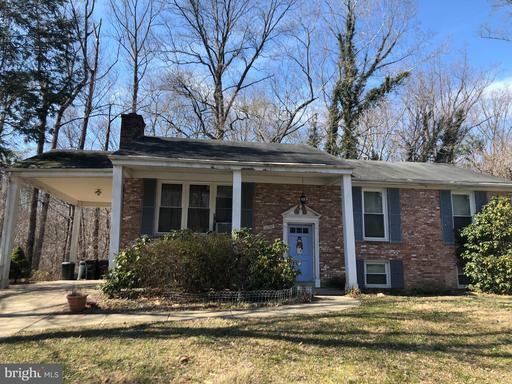 This home features, 4 bedrooms, 2 Full Bathrooms, 2 half bathrooms, living room and dining room with hardwood floors, updated kitchen with stainless steel appliances. A great deal for the value. Closing to be handled by Classic Settlement. Priced to sell!!! 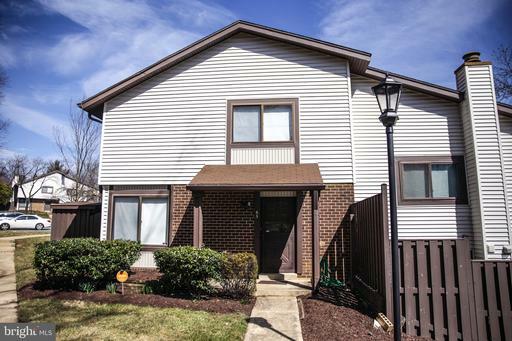 Short sale - TH in Kettering development in need of TLC. Four bedrooms, three and half baths. 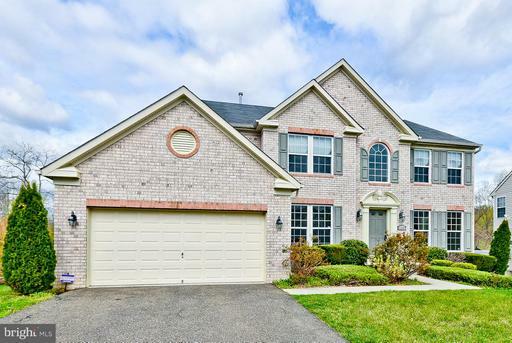 Close by major highways and local shopping such as Wegmans. Dont miss this wonderful opportunity to own this home.